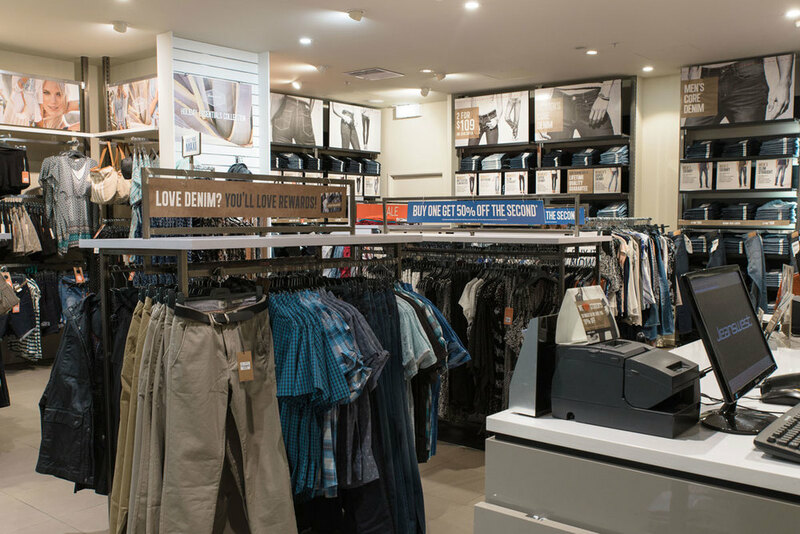 Since 1972, Jeanswest has been one of Australia and New Zealand's favourite lifestyle fashion brands. 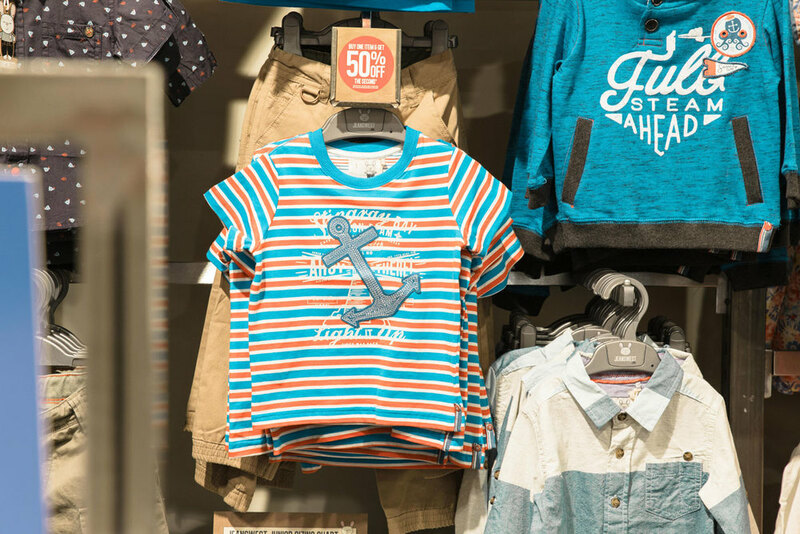 From stylish denim to fashion must-haves, the Jeanswest brand has evolved into a household favourite for womenswear, menswear, accessories and of course; denim! 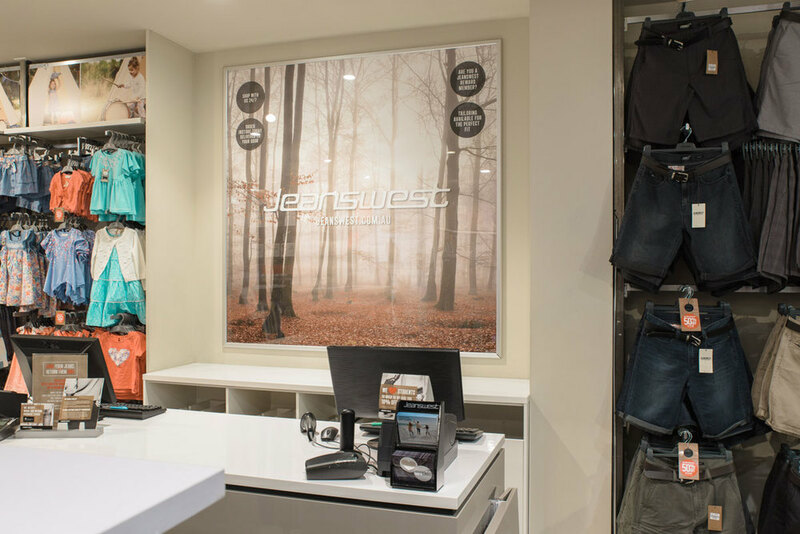 With more than 156 fits, washes and leg lengths available, Jeanswest is the ultimate denim destination. 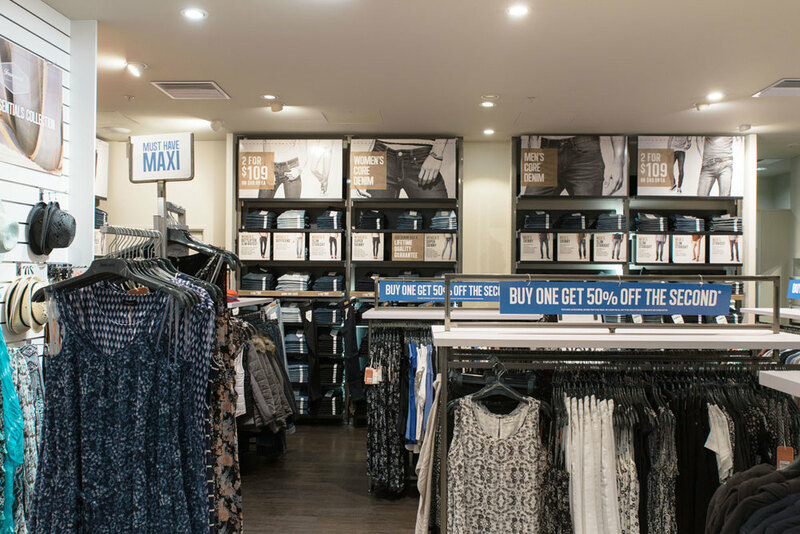 A comprehensive denim range for all shapes and sizes includes Curve Embracers, Tummy Trimmers, Buttlifters, Super Skinnies, Boyfriends, Capris and award-winning Maternity jeans, guaranteeing you’ll always find your perfect fit. 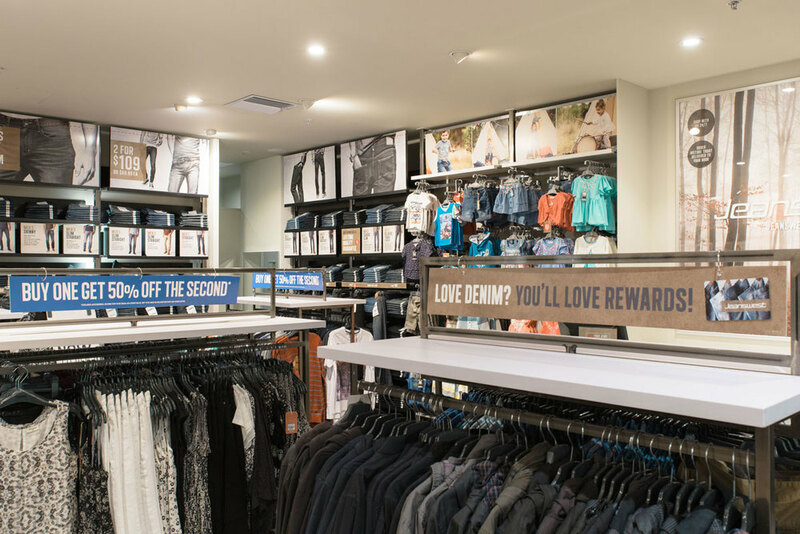 Jeanswest is fit, fashion and above all else; denim! 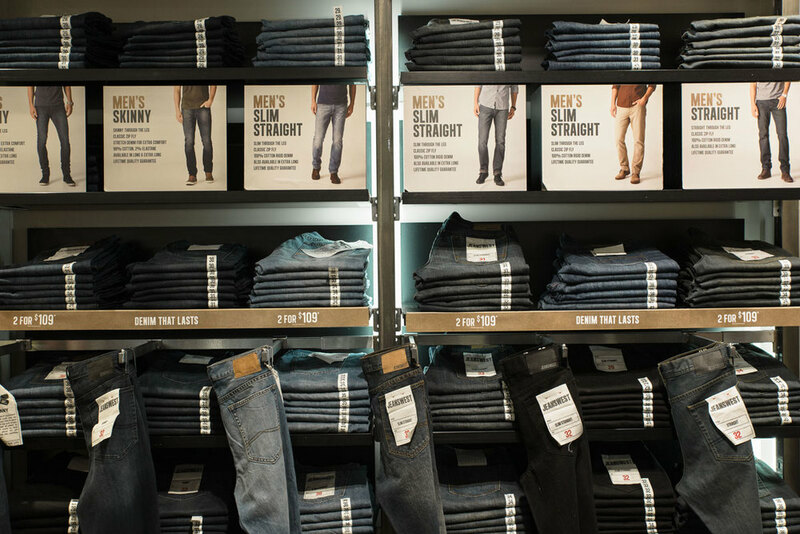 Find your perfect fit at Jeanswest today.